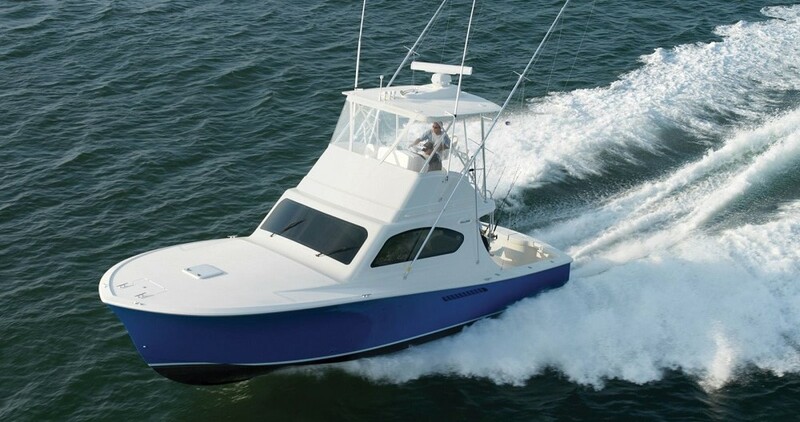 Ocean 62 Super Sport is a 2007 fast and well-equipped fisherman. The deck is made with teak, while the interior is decorated in wood and carpet. Large living area with sofas, fully equipped kitchen (fridge, freezer, microwave). The wide glass windows provide an excellent lighting. In the sleeping area there are 3 cabins, each with private bathroom, and 1 crew cabin. As each yacht Ocean, 62 Super Sport is recognized for strength and navigation capabilities, backed by Caterpillar engines 1232 kW. SYS Yacht Sales is pleased to assist you in the purchase of this vessel. This boat is centrally listed by MARKAGAIN - First class second chances.